Howard Sessler was born on August 11, 1917, in Boston, Massachusetts. 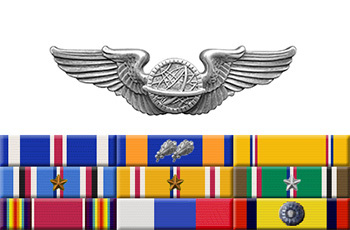 He enlisted in the Aviation Cadet Program of the U.S. Army Air Corps for navigator training on December 31, 1940, and was awarded his navigator wings in August 1941. Lt Sessler then attended bombardier training, and was awarded his dual rating as a bombardier and navigator and commissioned a 2d Lt in the Army Air Forces on December 6, 1941. His first assignment was as a B-25 Mitchell bombardier-navigator with the 34th Bomb Squadron of the 17th Bomb Group at Pendleton Army Airfield, Oregon, from December 1941 until he was selected for the Doolittle Mission in February 1942. 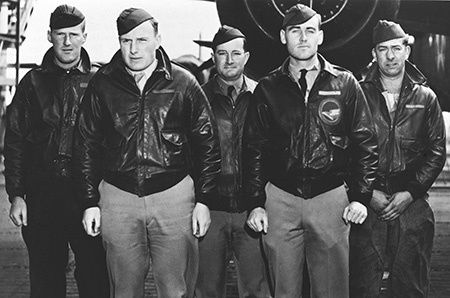 Capt Sessler returned to the United States after the raid, and then served as a B-25 navigator with the 381st Bomb Squadron of the 310th Bomb Group in North Africa from September 1942 to September 1943. After a year in the States he returned to the 381st Bomb Squadron as a B-25 navigator on Corsica and then in France from September 1944 to June 1945, and then served with the 2517th Army Air Force Base Unit at Ellington Field, Texas, from June 1945 until he left active duty on November 27, 1945. Howard Sessler died on February 9, 2001, and his remains were cremated and scattered off the coast of Los Angeles County, California. For extraordinary achievement while participating in a highly destructive raid on the Japanese mainland on April 18, 1942. 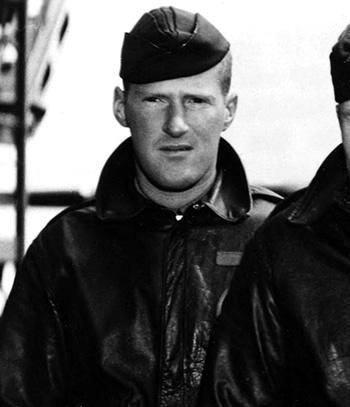 Lieutenant Sessler volunteered for this mission knowing full well that the chances of survival were extremely remote, and executed his part in it with great skill and daring. This achievement reflects high credit on Lieutenant Sessler and the military service.